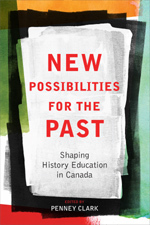 “The Debate on History Education in Quebec”, in New Possibilities for the Past : Shaping History Education in Canada, Penney Clark (Ed. ), Vancouver, UBC Press, 2011, p. 81-96. To get the book where this article was published.